Here we are, on our way to Ubud for the main event of HR Team Building 2017. 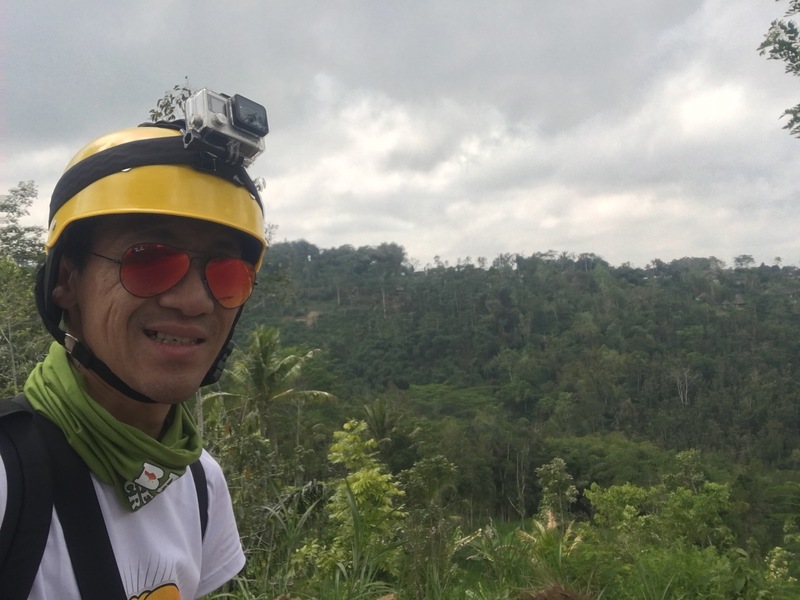 Our group will be cycling through rural villages of Ubud, Bali, enjoying the scenery and fun activities while improving the relationships among HR Team. The GoPro headcam is back!